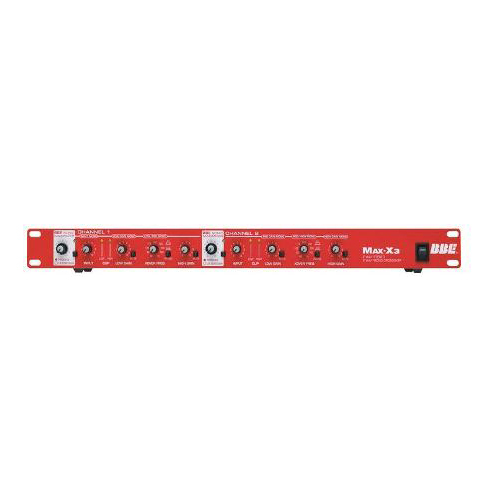 The 8-channel 802-VLZ3 has three low-noise studio-grade XDR2 mic presets, with a 3-band EQ on every channel for tone shaping. The 802-VLZ3 is great for submixing drums or other instrument groupings, as an augmentation to an existing live sound or studio setup. 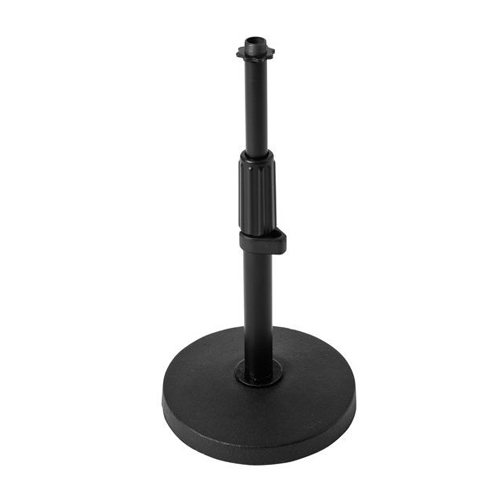 Plus, the compact footprint keeps your workspace clear of clutter, and makes it attainable for virtually anyone in need of a quality mixing board. You'll be blown away by the performance you get from the 802-VLZ3. 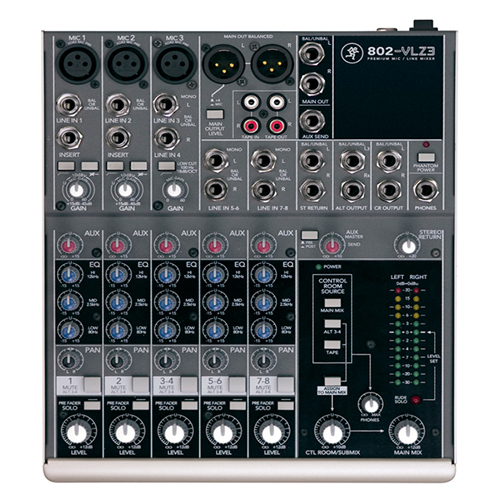 The 8-channel 802-VLZ3, a professional compact mixer designed just to fit your needs, as well as your workspace, the 802-VLZ3 packs renowned VLZ3 quality into a tight, sleek package. Don’t let the small size fool you—the 802-VLZ3 is all pro. It boasts the same signature VLZ3 high headroom / low noise design that makes others in the series prized in studios and stages worldwide, including premium XDR2 preamps, an ultra-musical EQ and modern summing bus architecture. 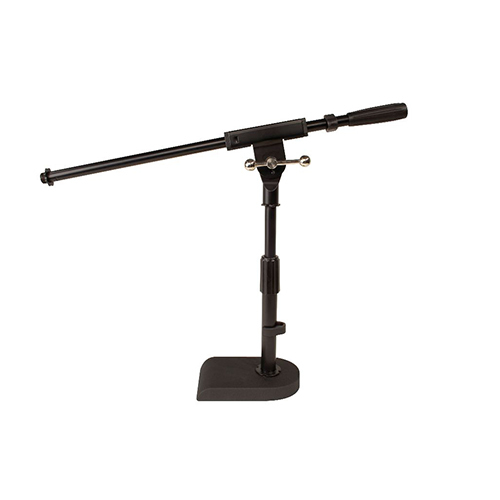 Ideal for on-the-go applications, the 802-VLZ3 makes premium mixing capabilities available for setups where spaces are tight. It’s all the mixer you need, in a footprint that fits just about anywhere.